An Appeal For Typhoon Ondoy Victims - Gateway to Canada | Canada Immigration Consultancy! 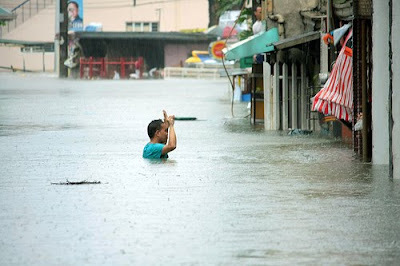 Typhoon Ondoy that hit the Philippines caused an epic flood in Metro Manila, resulting to many families being displaced. The death toll reported reached to about 50 people, mostly women. Please help. 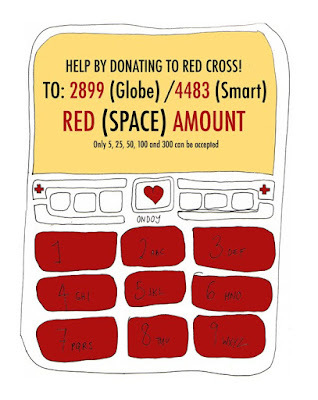 You can donate to Philippine National Red Cross trough SMS. For those abroad, you can donate online through TxtPower Paypal account or visit the Philippine National Red Cross website for more information on how you may send your help.